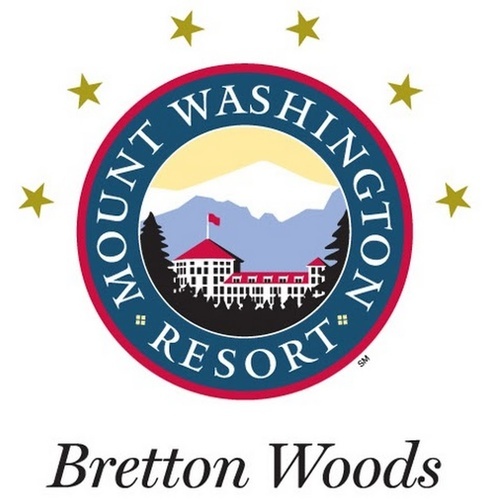 Join us for the June Business After Hours hosted by Bretton Woods at 99 Ski Area Road, Bretton Woods. 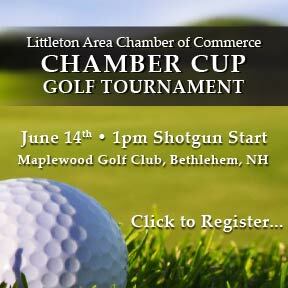 Join us to learn more about all of Bretton Wood's offerings and network with fellow members. Event is free for members. Please RSVP.